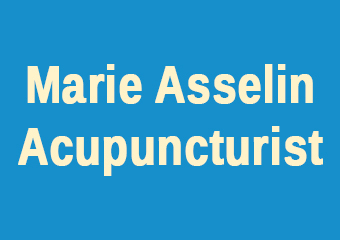 Cupping, Acupressure, Acupuncture, Energy Healing, Massage - Chinese, Moxibustion, Spiritual Healing, Traditional Chinese Medicine (TCM), Weight Loss, Women's Health. Find out more. Cupping, Acupuncture, Men's Health, Traditional Chinese Medicine (TCM), Women's Health. Find out more. 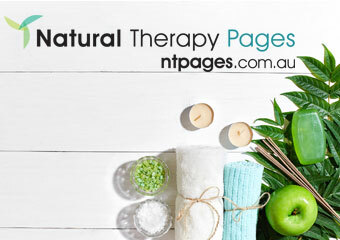 Massage Therapist in Echuca. Find out more. Easy parking and access Open 7 Days, 9am to 6pm. Find out more.